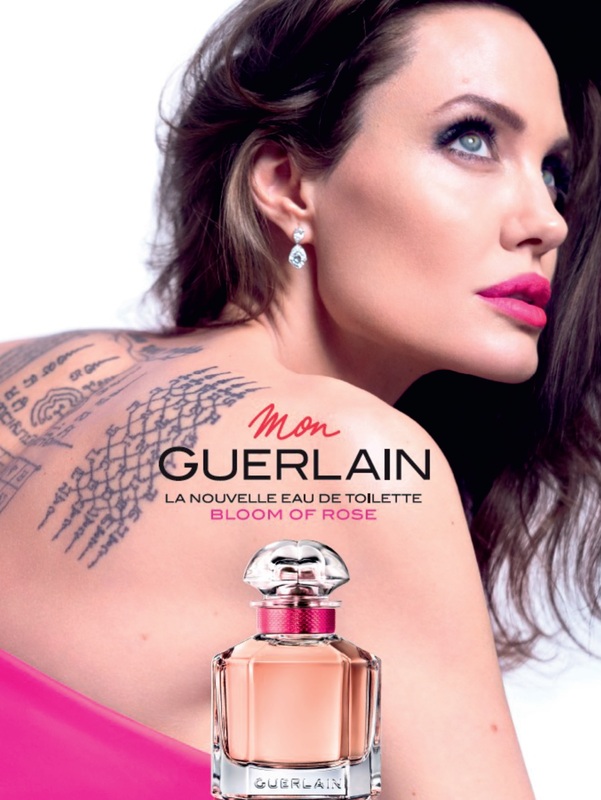 It's not a spam, it is a new release from Guerlain and again a new gift from Angelina Jolie. 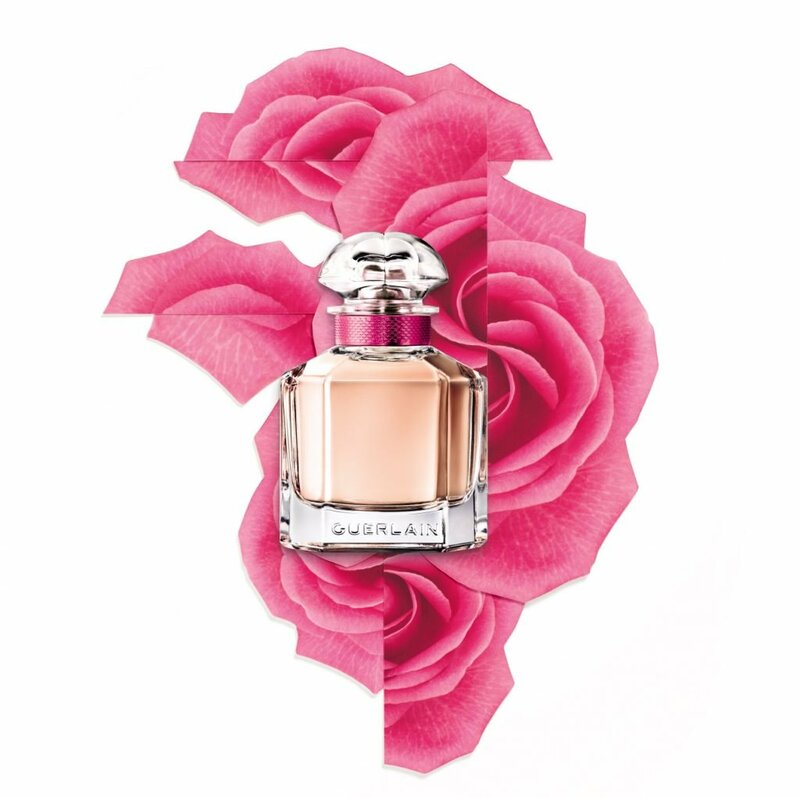 Mon Guerlain Bloom of Rose is a new rosy-inspired version of the original Mon Guerlain coming with warm and deliciously entrancing notes. 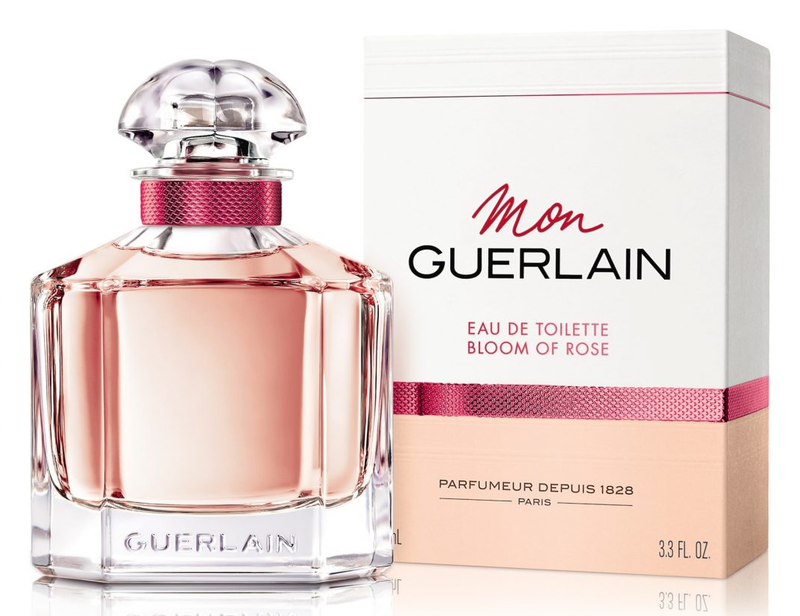 Early this spring Mon Guerlain Bloom of Rose appears as a new pleasant and sensual fragrance nicely combining aromatic lavender notes with sweet vanilla to make it more irresistible sensual. This is the 4th perfume in the row coming in the same bottle design, while nicely adorned with a fuchsia color bow. Mon Guerlain Bloom of Rose is created by famous Thierry Wasser and Delphine Jelk perfumers as a joyful, pleasant fruity/floral perfume. Mon Guerlain Bloom of Rose is available in 30, 50 and 100ml Eau de Toilette.